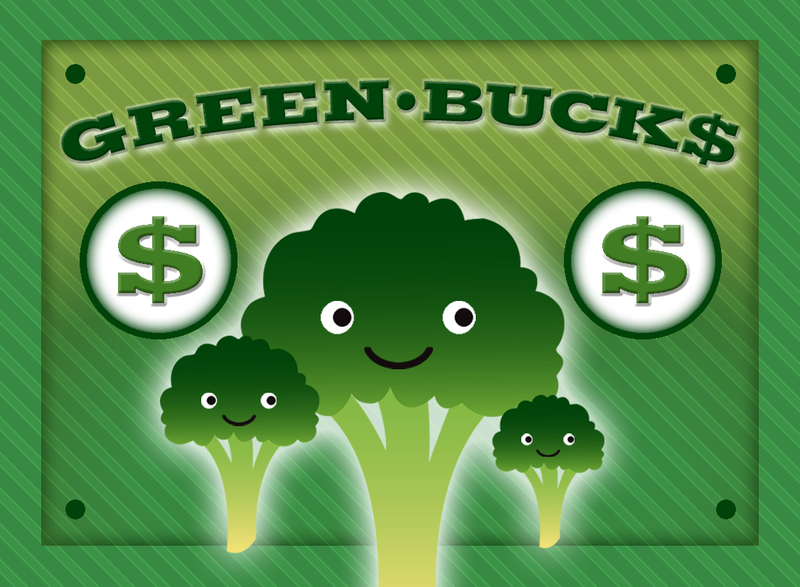 This year students will be able to earn Green Bucks by exhibiting exceptional behavior during their garden visitations. The Green Bucks are worth $0.50 at the Garden Sale and can’t be replaced. Hang on to them until a Tuesday Garden Sale, and turn them in for an after school snack.